New weekend Public Skate times! Join us Saturday and Sunday from 2:30-4pm for Public Skate! 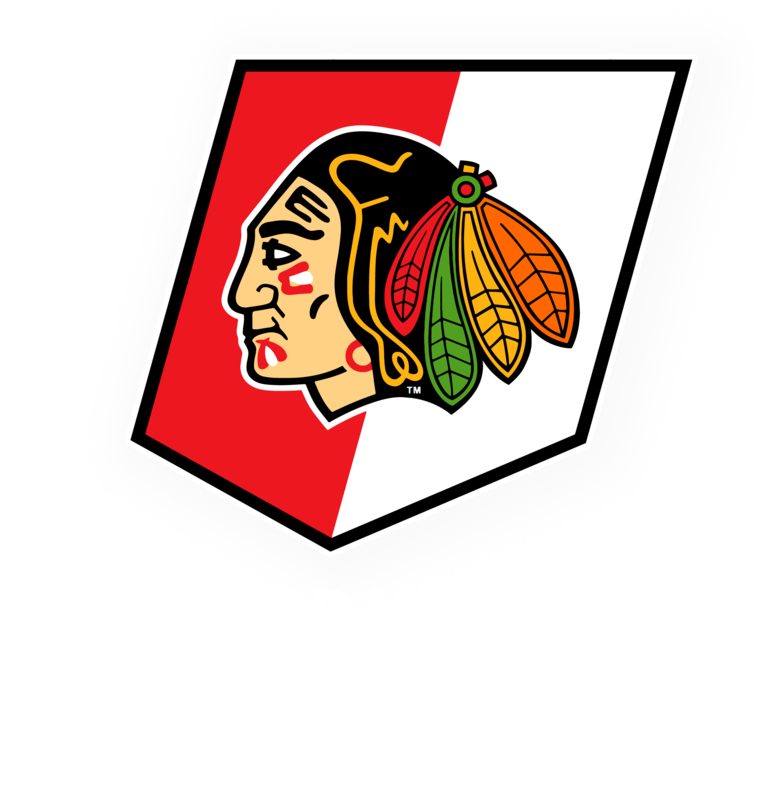 Kids ages 5 or younger skate free with a paid adult admission. Cya there!